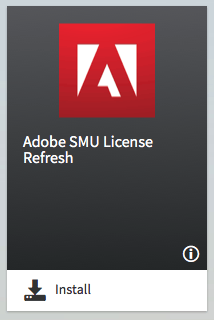 If your SMU-owned computer has recently alerted you that your Adobe license is expiring, don’t fret! Last week, the enterprise Adobe license key expired. Prior to the expiration date, a task was sent out via LANDesk to update the license key behind the scenes. This was successful for a large percentage of the clients. However, there are a number of individuals reporting issues with Adobe software on their SMU computers. We have a quick fix for you to get your Adobe Acrobat, Adobe Photoshop, or other Adobe applications up and running again. Windows: Go to the Start Menu in the bottom left corner of your screen, then click on All Programs > LANDesk Management > LANDesk Workspaces. 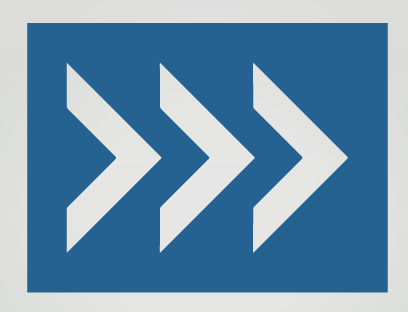 Mac: Click the chevron icon ( ) in the upper right menu bar. Select LANDesk Workspaces. Once LANDesk opens, sign in with your ID number and password and leave the server field blank. Then, click on the menu button in LANDesk (the 3 parallel lines) in the top left corner of that window and select Software Catalog. You should then see Adobe SMU License Refresh as one of the options to install. Click on the Install button. The install process may take a few minutes to run; in the meantime, feel free to do other things on the computer, but leave the LANDesk window open. Once the install has completed, the tile you clicked the download button on should say ‘Success‘. You will be able to launch PDF’s using Adobe Acrobat as normal. If you still run into issues with Adobe after running this tool, please contact the IT Help Desk at 214-768-4357 or at help@smu.edu.